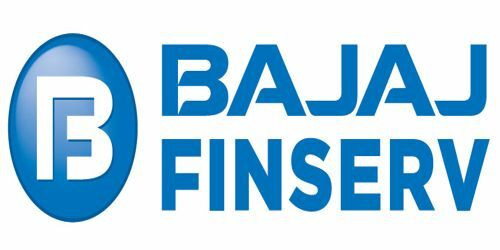 It is a broadly described annual report of Bajaj Finserv Limited in the year of 2016-17. During the financial year, Total Assets of the Company stood at Rs. 128,617.27 Crore. Total revenue of the Company was Rs. 165.00 Crore. Total expenses for the year Rs. 61.00 Crore. The Company posted Profit before taxation for the FY2017 was Rs. 104.00 Crore. Profit after taxation for the financial year was Rs. 70.02 Crore. Earnings per share (EPS) for the year was Rs. 4.4. The paid-up equity share capital as on 31st March 2017 was Rs. 79.57 Crore. Total foreign exchange outflow during the year under review was Rs. 0.62 Crore, same as in the previous year. The Board of Directors of the Company has proposed a dividend of Rs. 1.75 per equity share (35%) of the face value of Rs. 5/- each for the financial year ended 31st March 2017. The amount of dividend and the tax thereon aggregates to Rs. 27.85 Crore.